Text Destroy this card during your 2nd Standby Phase after activation. 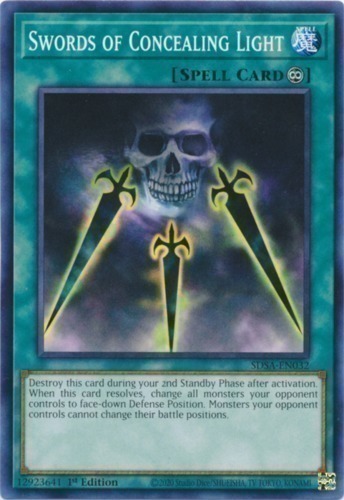 When this card resolves, change all monsters your opponent controls to face-down Defense Position. Monsters your opponent controls cannot change their battle positions.